Bioethics Bootcamp is designed for science and medical reporters and editors, other professional science writers, public information officers, journalism students, and concerned physicians and scientists. Special rates for students and members of SWINY or NASW. 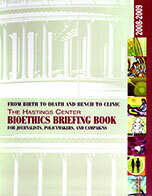 Each participant will receive the Hastings Center Bioethics Briefing Book for Journalists and Policymakers, a $35 value. Register now and save! Members of SWINY and NASW who register by March 1 pay only $70; non-members pay $95. After March 1, registration fees increase to $90 for members and $115 for non-members. Not a SWINY member? No problem! Annual dues are only $25 a year. Join now and pay the member rate for this event. Special pricing for students: CUNY Journalism School students can attend for free. 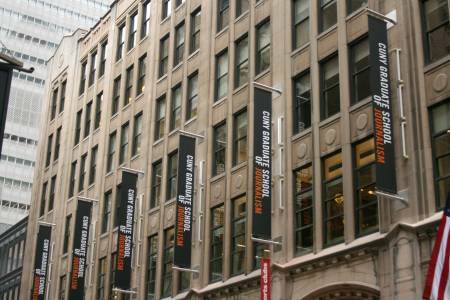 Students other than those attending CUNY J School pay only $20.